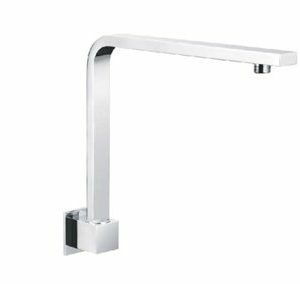 The Joseph Shower Head is crafted with refined elegance in mind, creating a striking aesthetic in your bathroom interior with its bold lines and linear edges. 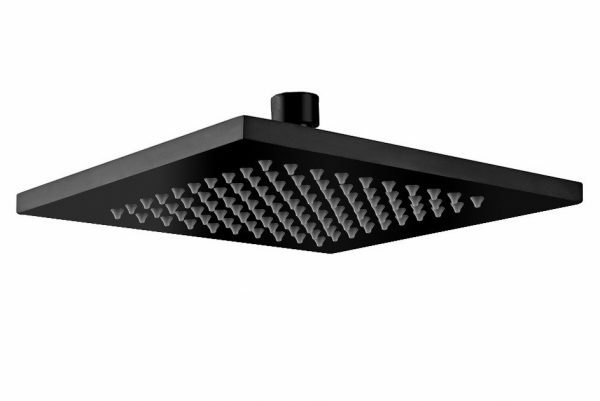 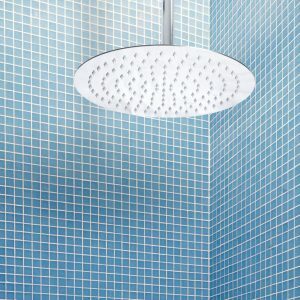 For a more invigorating bathing experience, the Joseph Shower Head produces a rainfall shower effect. 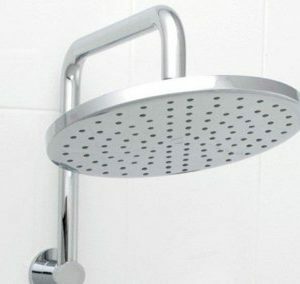 Regular cleaning with a soft cotton or microfiber cloth will keep your shower head and arm looking as good as the day you installed it.